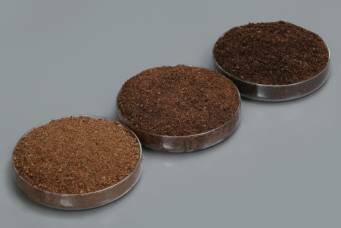 Milled peat is harvested from April to September by vacuum-extracting a layer of peat 1-2 cm thick from a peat bog surface. Prior to collection, the layer is turned over several times and dried. 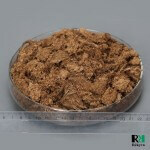 Only after this is it collected by a special vacuum device and poured into stockpiles measuring approximately 2000 m3. 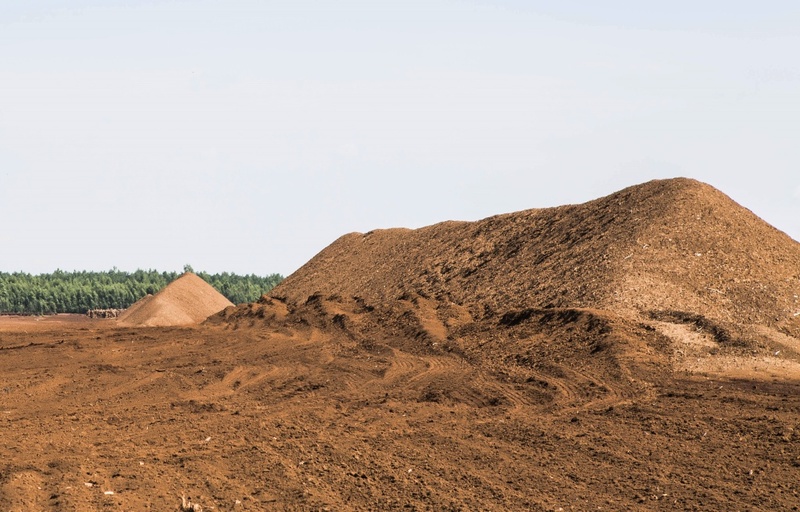 Later, peat from the stockpiles is transported to our plants for further processing and packaging. 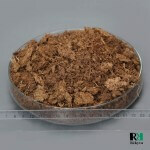 Block peat is obtained by excavating rectangular blocks from a peat bed. 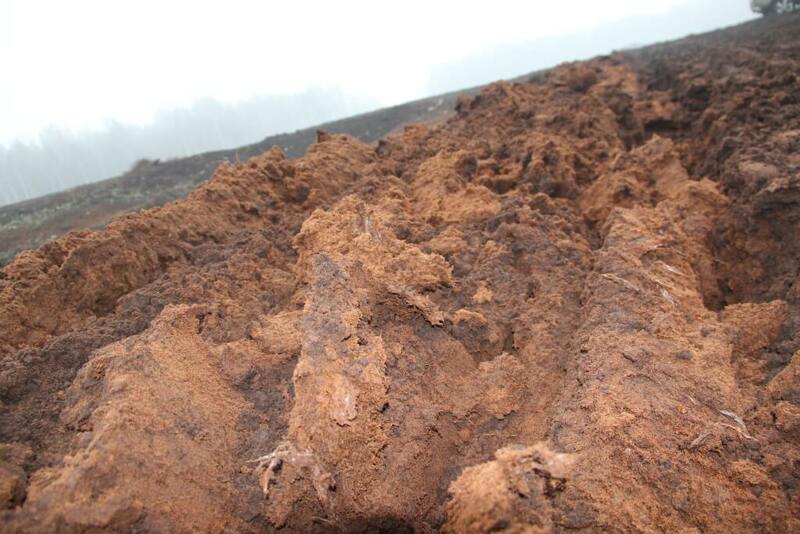 They are then laid on the peat-bog surface. 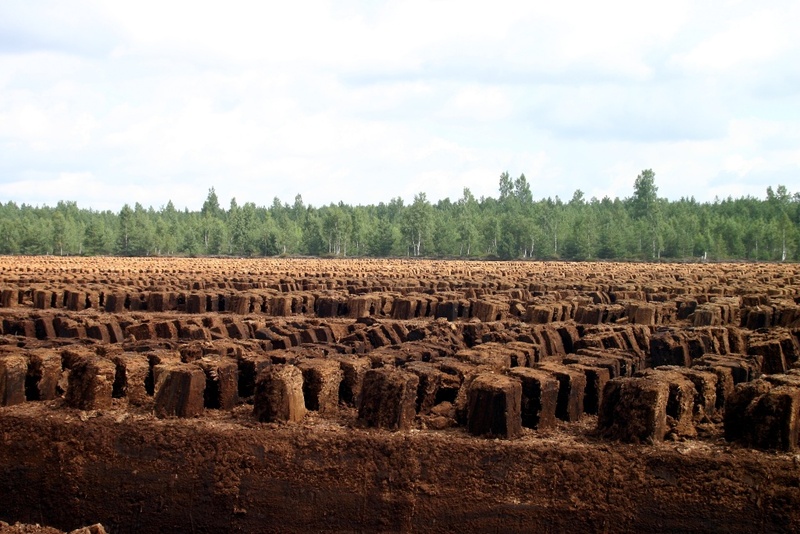 When the sun and wind have dried the peat blocks, they are placed on special trays and dried further until suitable for production. 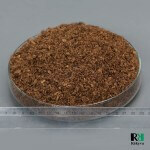 The main advantage of this method is that the peat structure is retained. 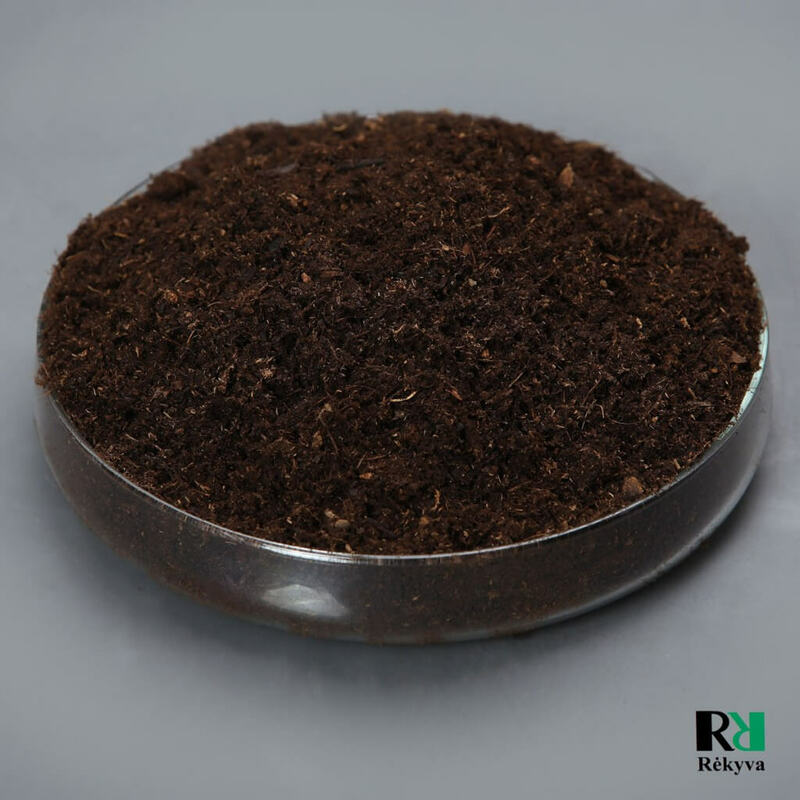 Fine fraction (0÷4; 0÷7) peat substrates are ideal for sowing seeds, growing various vegetables and flower seedlings in seedling trays. 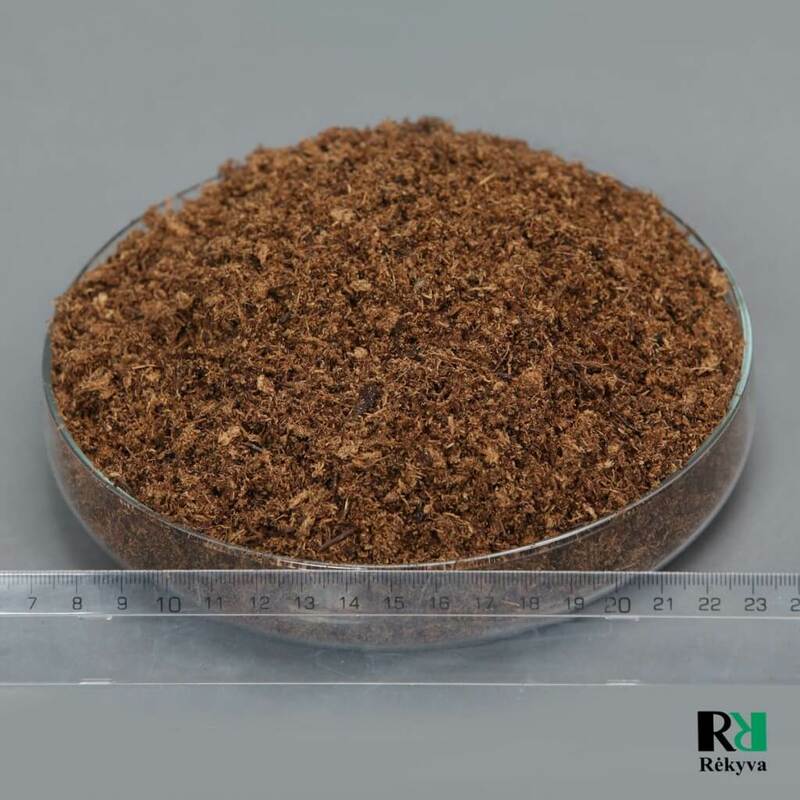 It is also the most appropriate fraction for installing sports stadiums, golf courses, lawns, house holdings, and public recreation areas. 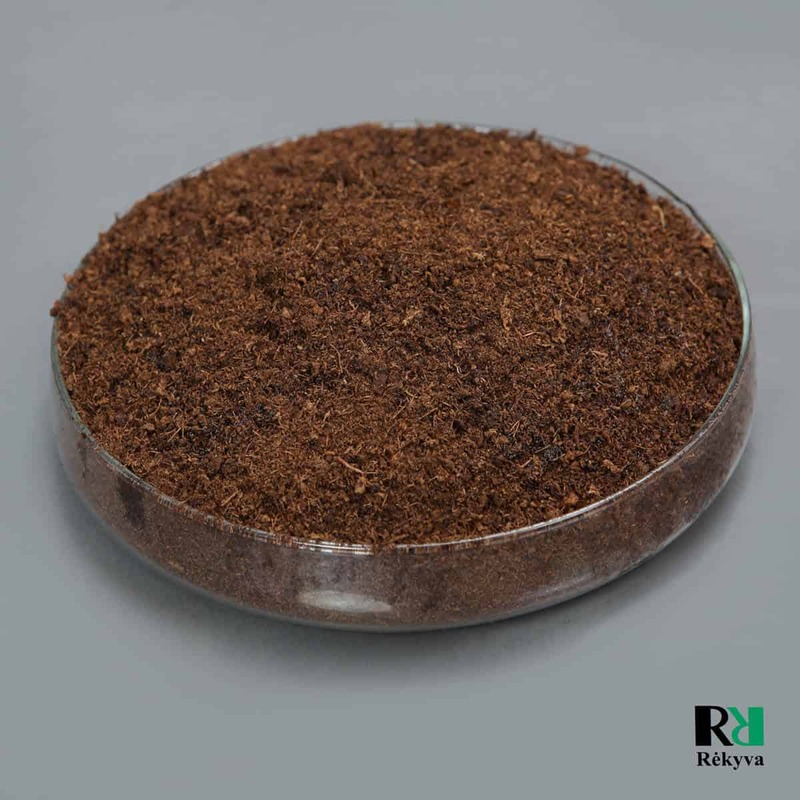 Company’s equipment allows to adjust the outer dimensions of the extracted fractions within the range of 4–10 mm. 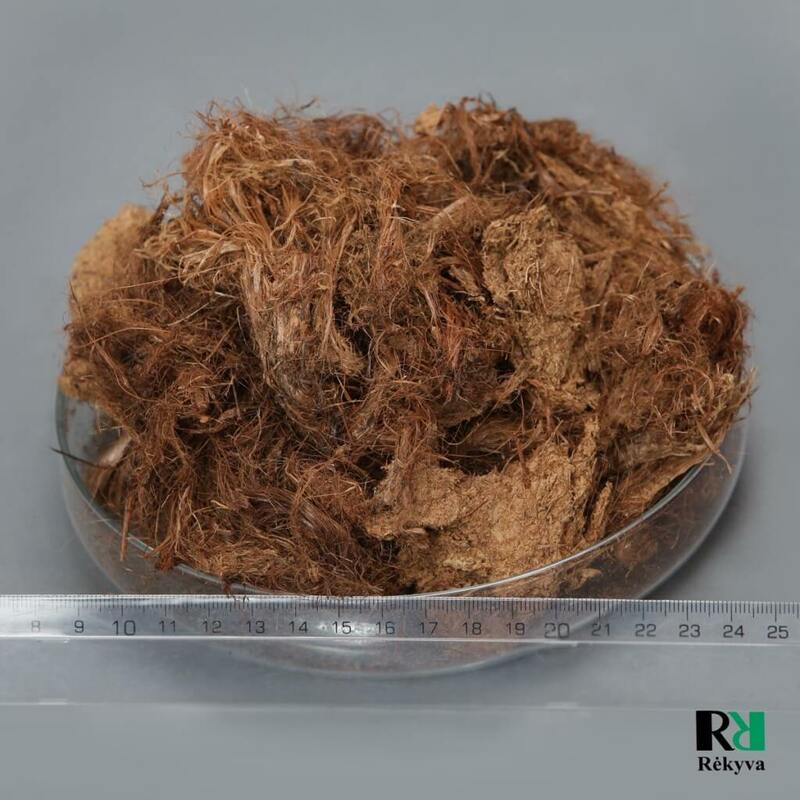 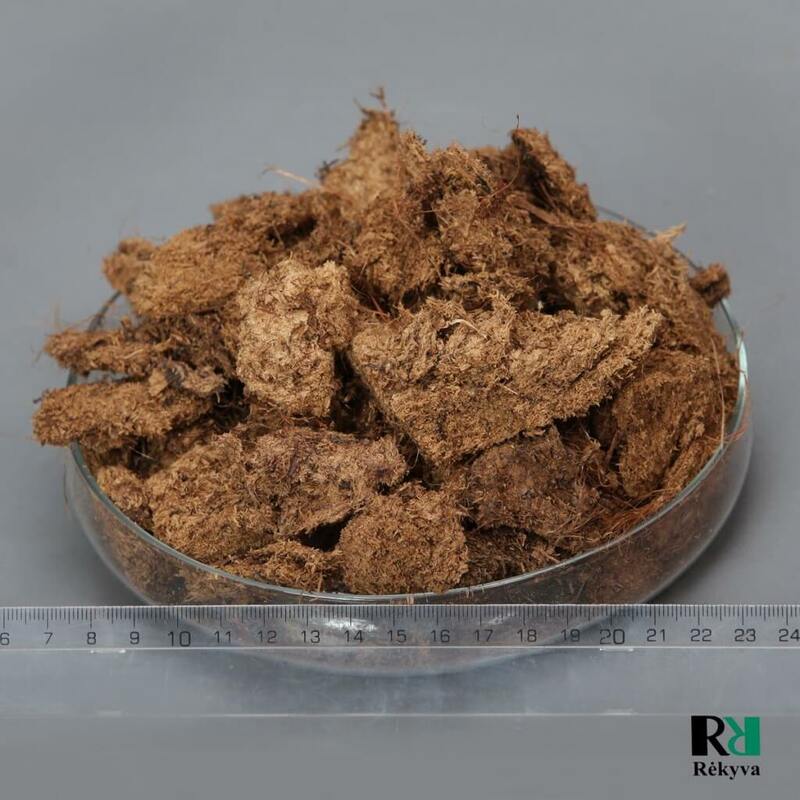 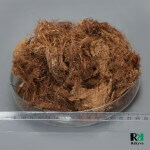 Medium fraction (0÷20; 7÷20) of peat is the most versatile and most favoured by customers who use it for production of universal growing media. 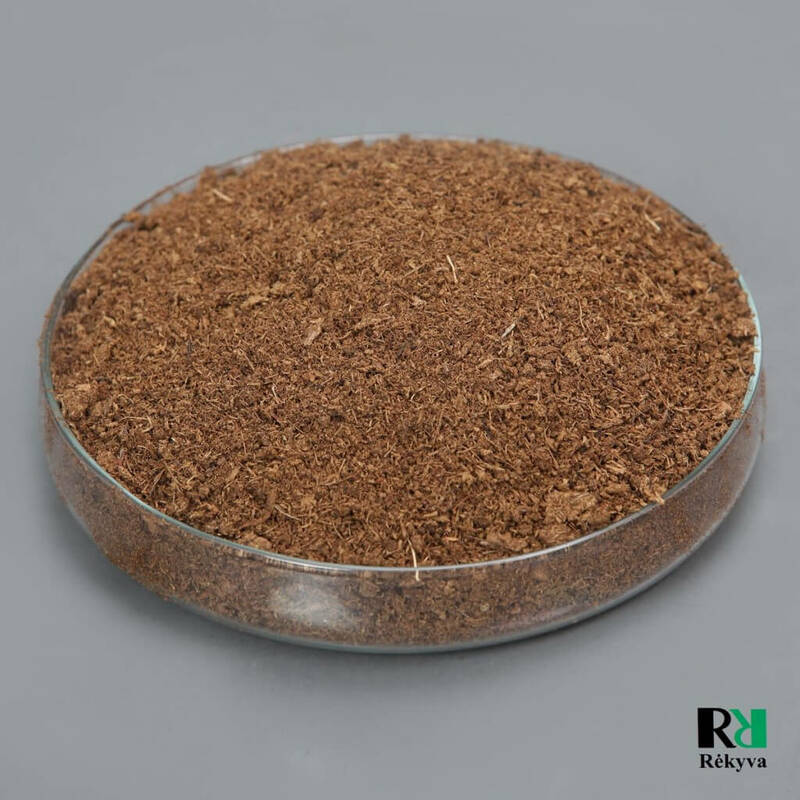 These fractions or mixtures thereof are widely used with other peat fractions in the cultivation of vegetables, indoor and outdoor flower cultivation in trays, pots, greenhouses, as well as for soil improvement. 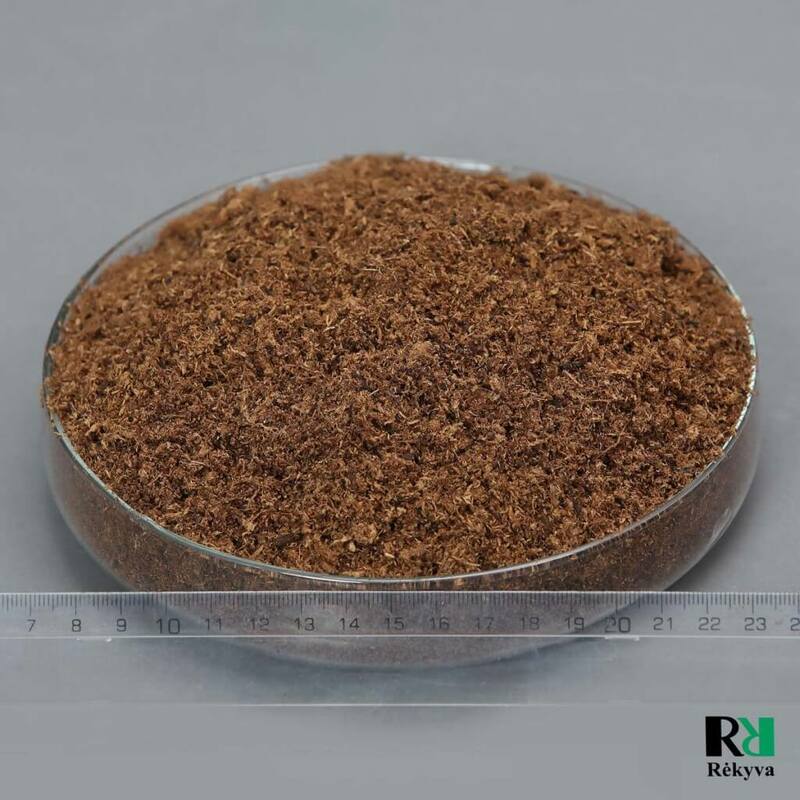 Coarse fraction (0÷40; 20÷40; 20÷60) is highly porous, has excellent air permeability and water absorption and drainage properties. 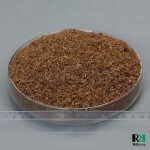 These fractions are used as the basic components for the production of the highest quality substrates. They are also widely used in the alteration of large pot flowers, berry plants, conifers, ornamental plants and large hanging pots, containers. It is also used for mulching roses, shrubs and other ornamental plants, planting trees and shrubs and recommended to mix with natural soil.